「GFF AWARD 2019」The twelfth iteration of Fukuoka’s very own game competition! 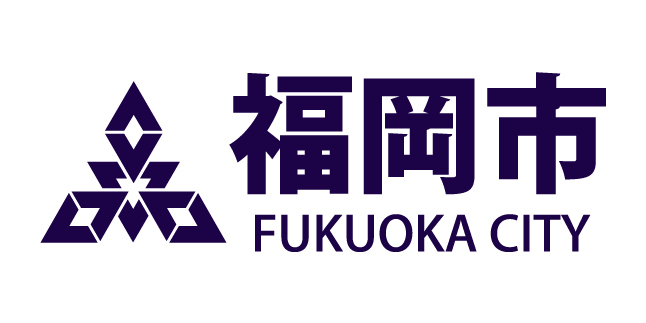 The Industry Promotion Department of Fukuoka City is planning to send a delegation to visit ”SIGGRAPH 2018” to be held in Vancouver, Canada in August, 2018. Making use of its relationship with the Canadian government, the delegation plans to participate in the SIGGRAPH 2018 official party，conduct business matching with local companies, visit digital contents-related companies and groups, tour facilities and so on. Use this opportunity to expand overseas and partner overseas corporations in the digital contents-related industry. SIGGRAPH is the world’s largest conference and exhibition focusing on CG and interactive technologies. Comprising of a presentation of papers/exhibition/screening of digital videos, it is the “world’s biggest and finest CG festival” where relevant parties gather from all over the world. Please apply via the following URL. COPYRIGHT © 2016 CREATIVE LAB FUKUOKA. ALL RIGHTS RESERVED.